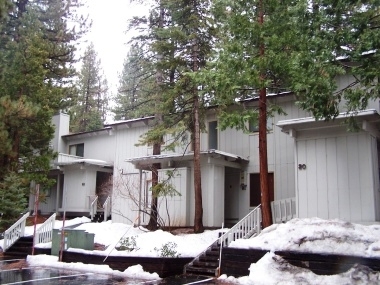 Mountain Shadows complex located just minutes to the Diamond Peak ski area! This two story condo offers a mountain decor, tv/vcr, fireplace and two community swimming pools durning the summer months. Just a short drive to the private beach and Hyatt Casino. There is a sofa bed available for 2.